for local experts who want to help you manage for wildlife. 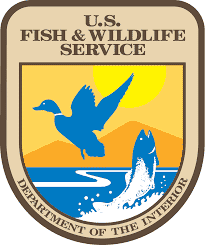 To find a Natural Resources Conservation Service Center location, click “Find an Expert,” and select your county. 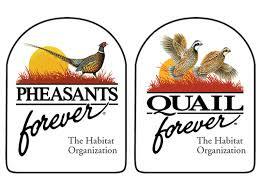 Then select the link for Natural Resources Conservation Service. To find an MDC Private Land Conservationist in your area, click “Find an Expert,” and select your county. To find the a U.S. 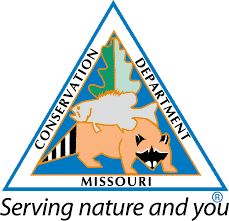 Fish and Wildlife Service Biologist, click “Find an Expert,” to determine which Missouri Private Lands Office (MoPLO) serves your area.